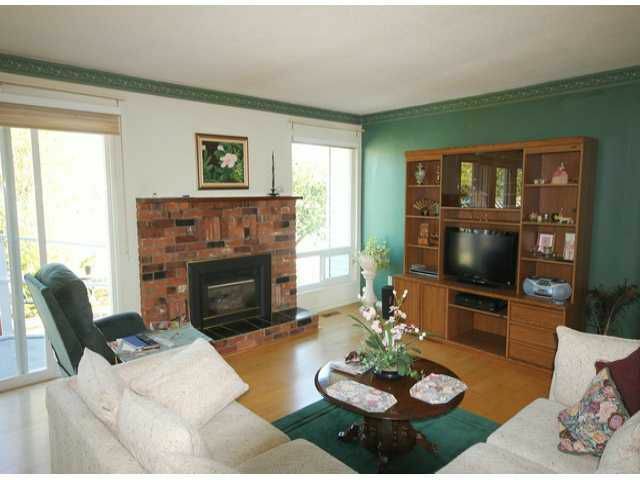 Wonderful rancher in the Ocean Bluff area has been well cared for by the original owner. This home has an open and bright floor plan with tile and laminate flooring. The recent upgrades include the kitchen and appliances, the furnace and the hot water tank. There is a lovely white kitchen with an eating area. The east facing backyard hasa lane access. This home is set back from 140th Street. 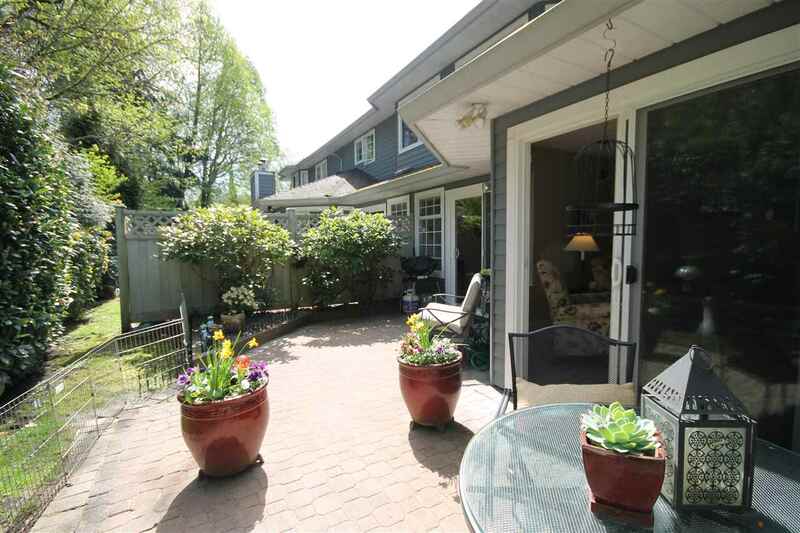 Within walking distance to Bayridge Elementary and is in Semiahmoo Secondary catchment.